The breeders from Nirvana developed new strains next to the already existing ones, exclusively sold by The Sativa Seedbank. The breeders gained a knowledge of more than 20 years of experimenting, crossing and stabilizing of cannabis seeds. That’s why the quality of the seeds is very high. 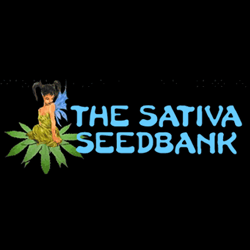 The Sativa Seed bank is specialized in sativa strains, that means that they developed the seeds that will give a plant with the true sativa high.